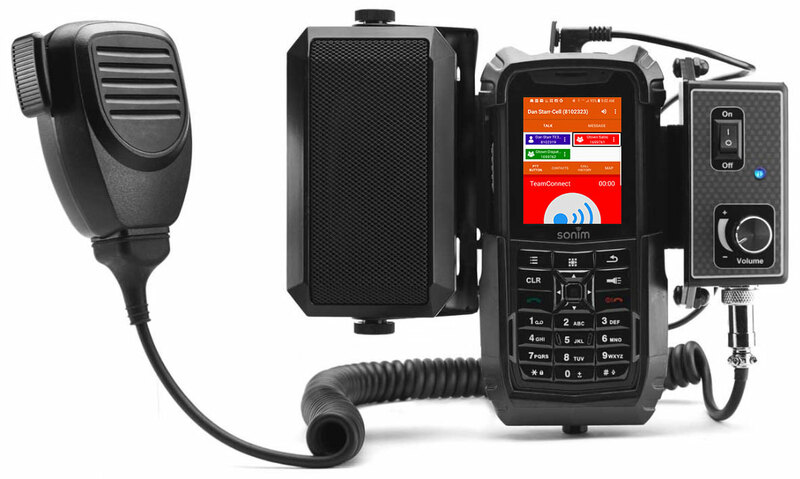 Keep your drivers in touch, safe and compliant using TeamConnect Push-to-Talk with a GPS Lockbox. 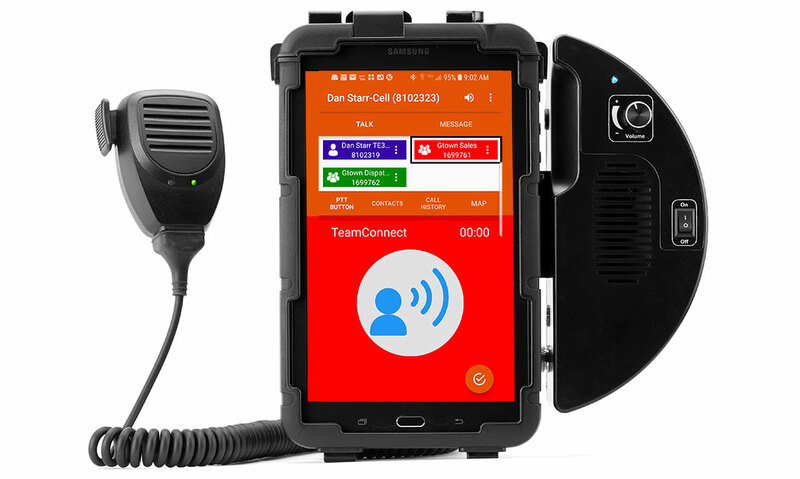 TeamConnect Push-to-Talk provides nationwide instant group or private communication using a unique application that works on portable and in-vehicle radios or your own tablet or smartphone. docking mount and hand-held microphone, your devices remain securely locked and legal under Federal Driver DOT Distraction Laws, while you eliminate unproductive communication and streamline workplace efficiency. And since GPSLockbox is fully compatible with all TeamConnect hardware solutions, you are assured of a seamless integration.